8 acre property on hard surface road. 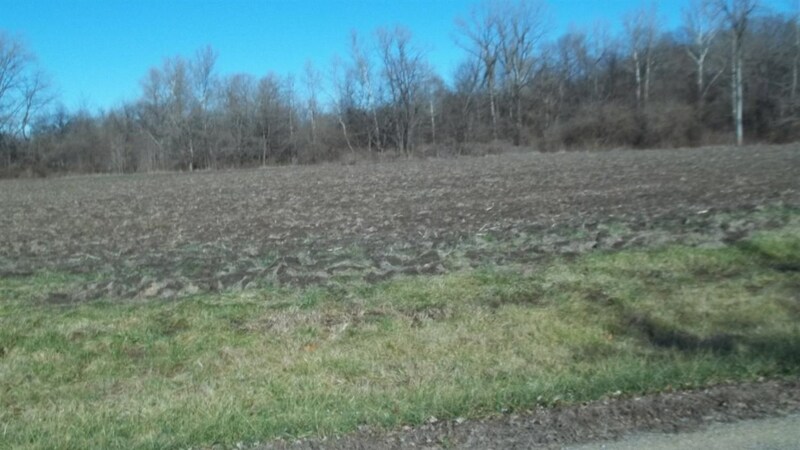 4.4 acres tillable, good building site, balance with wooded w/creek. Taxes $184/yr.